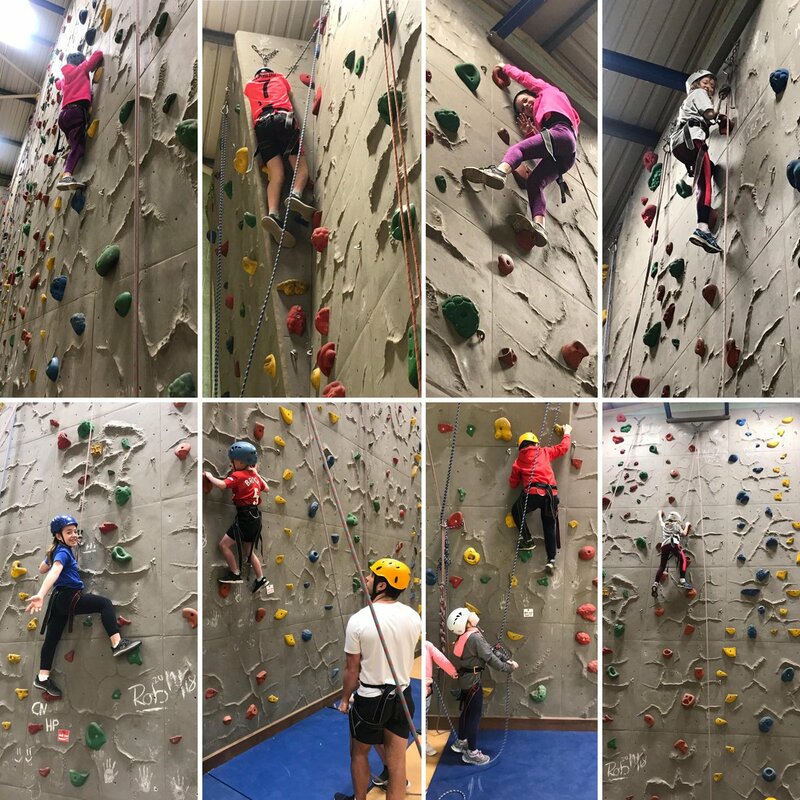 To follow on from our active minutes challenge, we decided to test our coaches in a sporting activity or exercise which they felt they were good at. In addition to this we also wanted coaches to learn something new. Each coach had to choose a physical skill which they would be happy to test themselves at against an opponent, the teams then compiled these challenges and they were sent to the other team where the challenges were distributed. Therefore, each coach had to set a challenge and accept a challenge to learn. 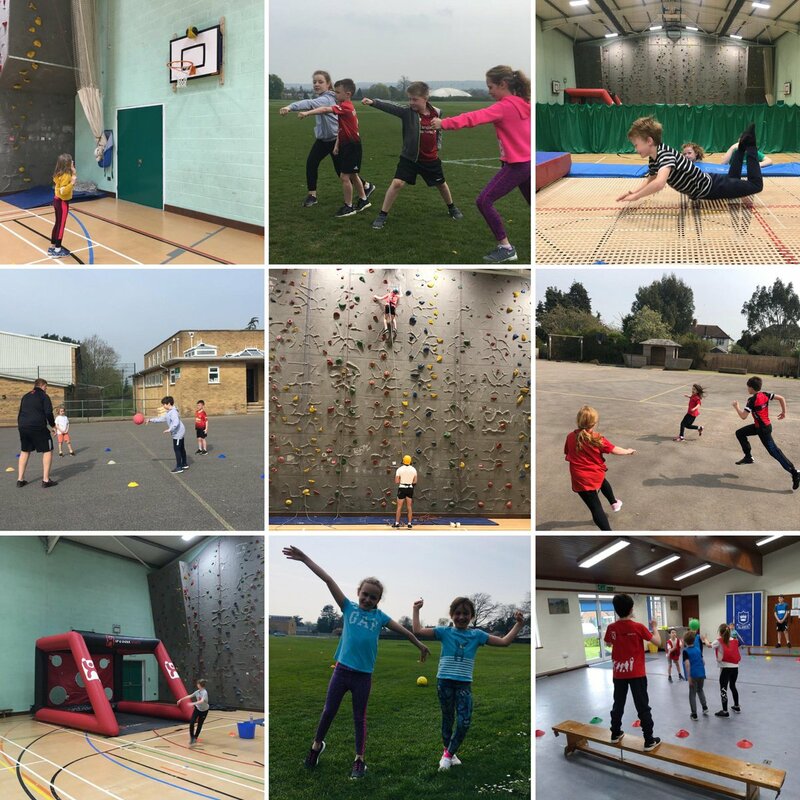 There were some weird and wonderful challenges proposed ranging from tug of war, cricket bowling, number of cartwheels in 30 seconds, press ups in a minute, standing on one leg with eyes closed to the quickest 5km run. 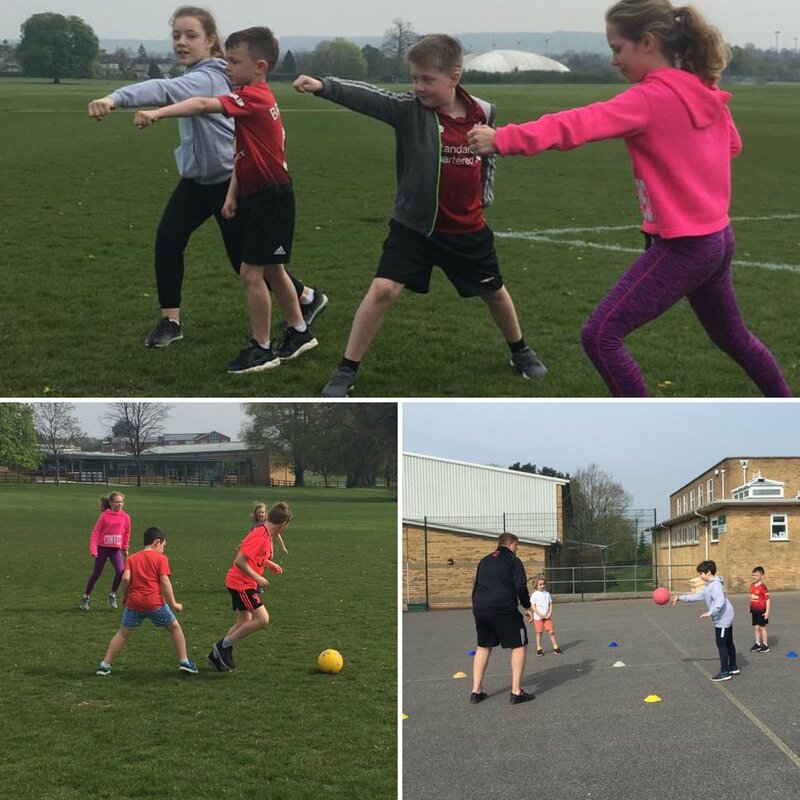 With two very competitive teams, no one was feeling particularly confident as we all knew the opposition would be doing their best to win each challenge. Here is a picture of Geraint and Ollie’s Tug of War challege which was set by Ollie. True to form, not everyone won their challenge which made the competition wide open. With just two challenges left to complete, the scores were tied between Team Rachel and Team Dave. The final two events were a golf putting competition and a netball shooting competition. The putting dual was won by Team Dave leaving the shooting contest as the deciding event to either create a tie between the two teams or the first win for Team Dave. After a delay by the snow, the final challenge was completed resulting in a final win for Team Dave and an overall win for term 2. It has certainly made for an interesting term of learning and testing over the last few months, congratulations to Team Dave on their win, that makes it Team Rachel 1, Team Dave 1. Rachel is a Team Leader who’s role is to inspire, support and motivate her excellent team of coaches. Rachel has a background in personal training and has worked in education for 9 years, being a qualified Secondary PE teacher for 5 years. Rachel is passionate about delivering the teacher mentoring programme with areas of expertise in team sports, fitness and gymnastics. Stuart Head of Staff Performance and Development and heavily involved in our teacher mentoring programme. Stuart is currently a level 3 ECB cricket coach, a RFU level 2 rugby coach, and a fully trained multi skills coach. Stuart is also an ECB Tutor, running coaching qualifications in Somerset and Wiltshire. 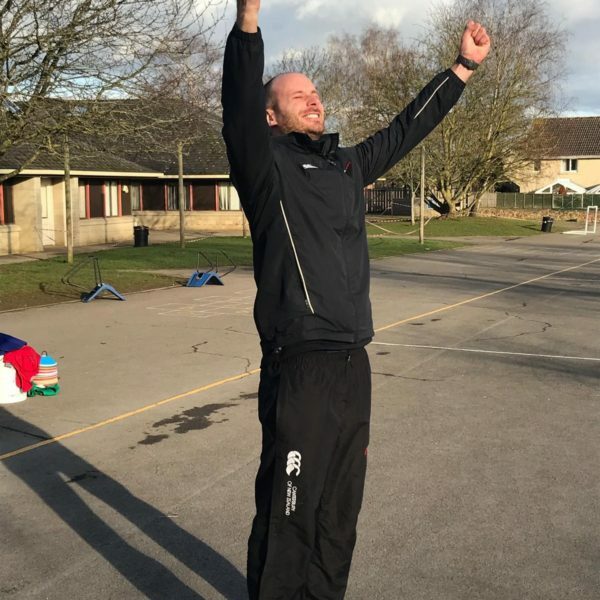 He was awarded the Somerset ECB Sky Sports Coach of the year in 2012 and was the coach of Bath Cricket Clubs under 15’s the year they were crowned ECB national champions. Clare is our new Curriculum Manager, this posthas been designed to create and facilitate high quality resources for the Teacher Mentoring Programme. Clare graduated from NEWI University in 2001 and undertook a role at Queens Anne’s school as an Assistant House Mistress. This role allowed Clare to complete a GTP course to gain QTS in teaching Physical Education. Over the next 12 years Clare has taught in Private, Grammar and State educational institutions. For 5 years prior to Up and Under Sports held the role of Head of Department of a flagship Academy in Wiltshire.